Fabricated Products offers precision machining & turning services to clients across the UK, Ireland and Internationally. Our machine shop services a wide range of industries including; Transport Refrigeration, Medical Devices, Filtration, Electronics, Telecommunications, Military and Aviation. Compliance with the quality standards of ISO 9001:2008. 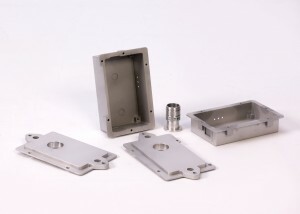 CNC precision machining centres to produce the highest quality in our work. Mastercam 3D software to generate programs for fast and efficient milling and turning. Personal attention is given to our machine operators to fulfil any and all training and design requirements. Lean manufacturing capabilities to enable higher production volumes at reduced costs. Bridgeport VMC600/22, Digital, Heidenhain TNC410, Table 840 x 420mm, Travel 600 x 410 x 520mm, 22atc, bt40, 6,000rpm. COLCHESTER TRIUMPH 2000 15″ x 30″ GAP BED CENTRE LATHE 2″ Spindle Bore : 16 Speeds 25 – 2000rpm : QCTP & Holders : 3 & 4 Jaw Chuck : Mitutoyo 2 Axis DRO. 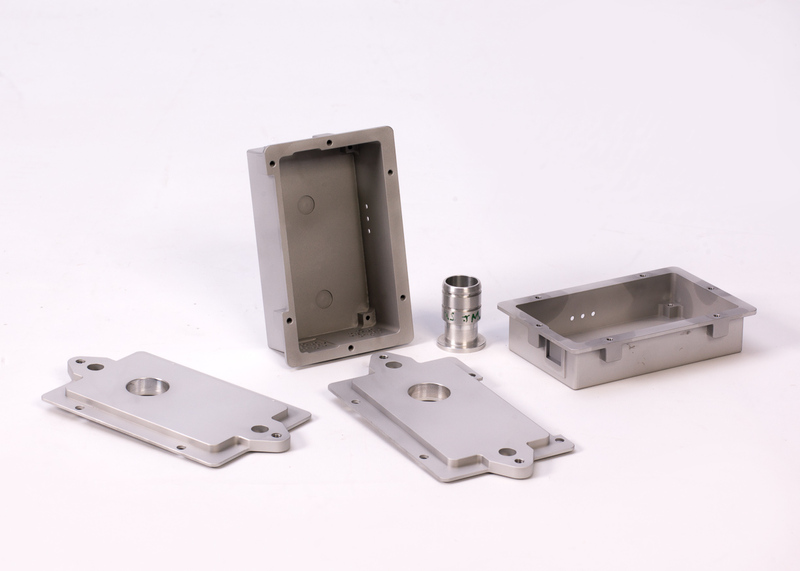 In addition to our state-of-the-art CNC MACHINING equipment, Fabricated Products offers a full set of related services including Deburring, Bead Blasting and Plating.